You maybe have some FLV files that need to cut. For example, you need to extract a clip from the whole FLV file to upload to YouTube. You also perhaps need to cut a FLV video then import it to a video editor to create. There are many FLV cutter software in the market to finish the task. So which one is the best for you? After the test and read many online reviews, we picked out top 7 FLV cutters here. If you plan to cut a FLV video, too, you need to know them. Read below to learn the each FLV cutter in detail. Pavtube Media Magician is a complete video editor based on timeline video editing function. 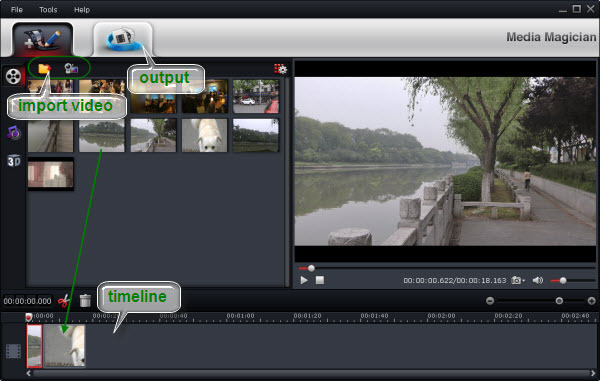 Very easy-to-use video editing interface suitable for everyone – beginners to professional. Easily convert & edit FLV/MTS/ M2TS/ MXF/ MOV/ FLV/ TiVo/ WMV/ AVI/ MPG videos, instantly join, trim, clips, create lossless MTS/M2TS videos, add 3D effects and direct uplod to YouTube channel. The reason that we rank it as the top 1 is because it can trim/split/cut FLV videos on a timeline by accurate frame. Pavtube Free Video DVD Converter Ultimate is a fast, FREE and easy-to-understand software utility that enables you to cut multiple parts of a FLV video at the same time. It offers support for several file types, such as FLV, AVI, DIVX, XVID, 3GP, VOB and MPG. The setup operation does not take a long time to finish. A video clip can be opened using either the file browser or drag-and-drop function. It can be previewed in the main panel. Marking the start and end position while playing the FLV video is the first step in preparing the selection for cutting. You can edit their start and end points accurately. Once you specify the output directory and file name, you can start the FLV trimming procedure. Strictly speaking, Pavtube Video Converter for Windows/Mac is video converter. It can convert FLV to MP4, MOV, AVI, ProRes, MPEG2 and meanwhile it also can convert any other video file to FLV format encoded with various video codec. Why did we put it as one of the top FLV cutters? 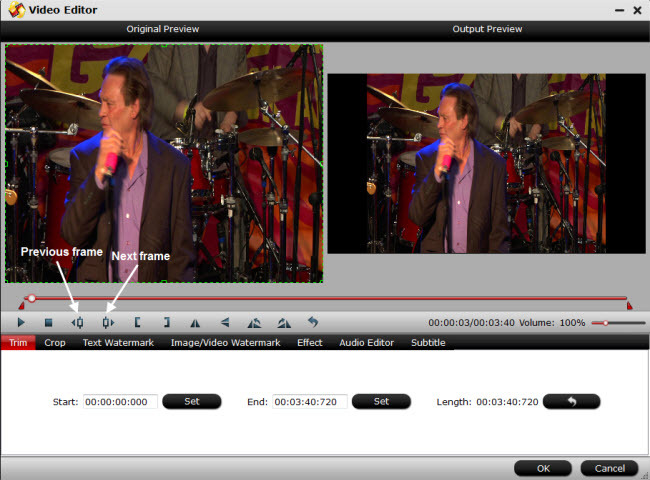 Pavtube Video Converter also offers some video editing features including trimming, splitting, merging and cropping. 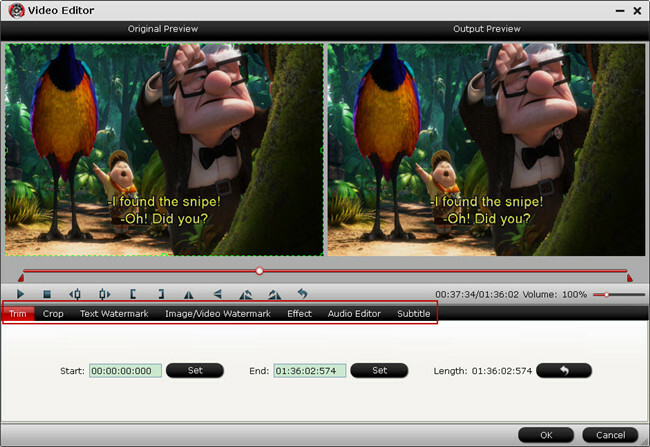 With the built-in video editor, you can easily cut FLV video even the Blu-ray FLV rips. It’s “Trim” feature allows users to decide where to start and where to end when converting and cutting FLV clip, so that unwanted segments will be cut out after conversion. 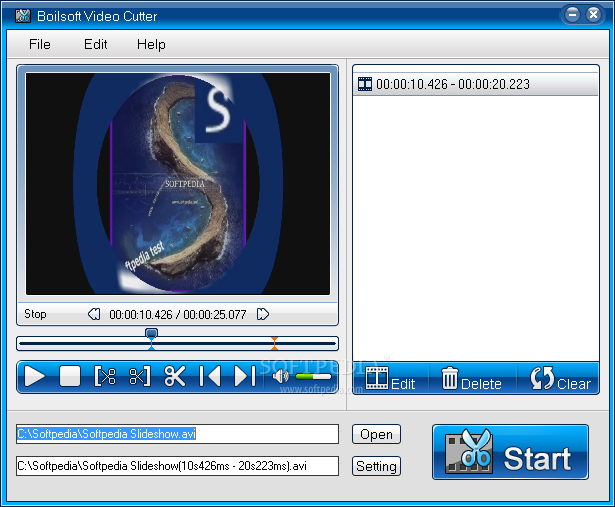 The practical video cutting software AVCWare Video Cutter, provides you with the solution on cutting video clips issue. With this wonderful program, you can cut loaded FLV videos to output the needed parts without trailer or ads. 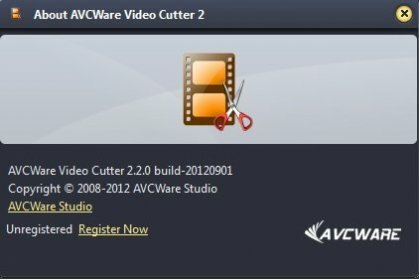 AVCWare Video Cutter enables you to cut AVI, MPEG, MP4, FLV, WMV, 3GP, H.264, MOV, ASF, SWF, DAT format videos as well as HD videos into video clips to output to any video format you want. Boilsoft Video Cutter is a fast and easy-to-understand software utility that enables you to cut multiple parts of a video at the same time. It offers support for several file types, such as AVI, DIVX, XVID, MP4, 3GP, VOB and MPG. The setup operation does not take a long time to finish. A video clip can be opened using either the file browser or drag-and-drop function. It can be previewed in the main panel. 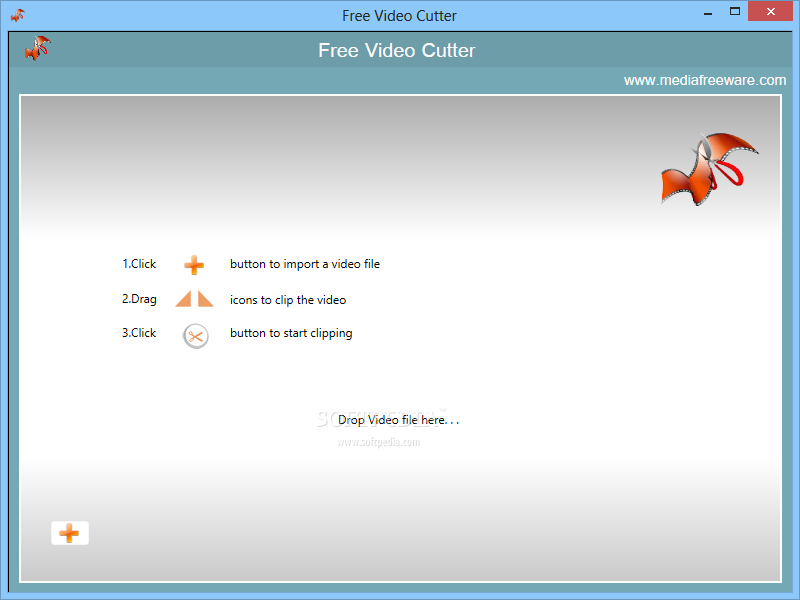 Free Video Cutter serves to helps users cut out a selection of any video clip like a FLV file inside an intuitive and friendly environment. The output can be saved to wherever the user desires. Such an application can be of great assistance when there is a need to cut a chunk out of a large file in order to email or upload it to YouTube, for instance. The precision of the cut is entirely up to the user, since the beginning and end values can be freely chosen in several ways. ImTOO Video Cutter is a simplistic program which enables you to easily cut pieces from your FLV video files. You can mark the start and end time by using a slider. In addition, you can play and stop the clip, mute the volume, as well as select multiple segments to cut at once. They can be trimmed either individually or as a whole. All of the top 7 FLV Cutters can help you cut FLV files according to your need. You can choose any from them to trim and split FLV files. Considering the compatibility and stability, we highly recommend you Pavtube Video Converter. But if you want to cut FLV by frame, Media Magician would be the best.